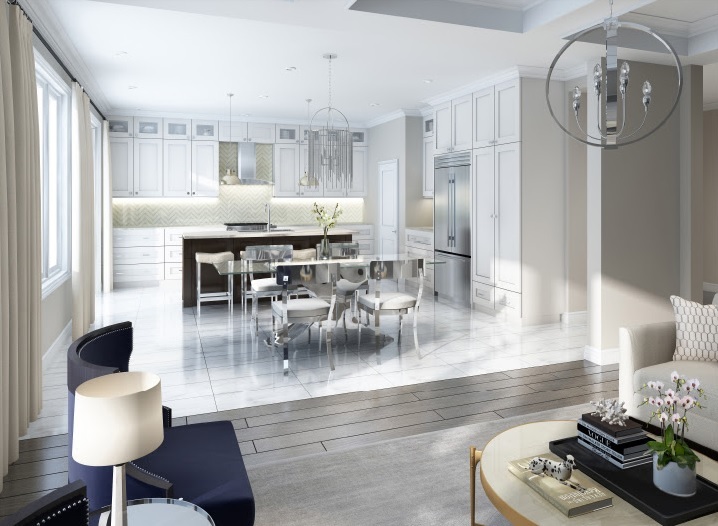 The Building Industry and Land Development Association (BILD) hosts the BILD Awards every year, recognizing excellence across the industry from sales and marketing to home design. We won the Pinnacle Award, Project of the Year, Low-Rise for our new Richmond Hill community, Richlands. Shoutout to our team, Guidelines Advertising, Malone Given Parsons, The MBTW Group, and Hunt Design Associates. The second win at the BILD Awards was for Best Digital Marketing Campaign, Low-Rise for Whitby Meadows, which we worked on with Ryan Design International. New release at Upper Valleylands! 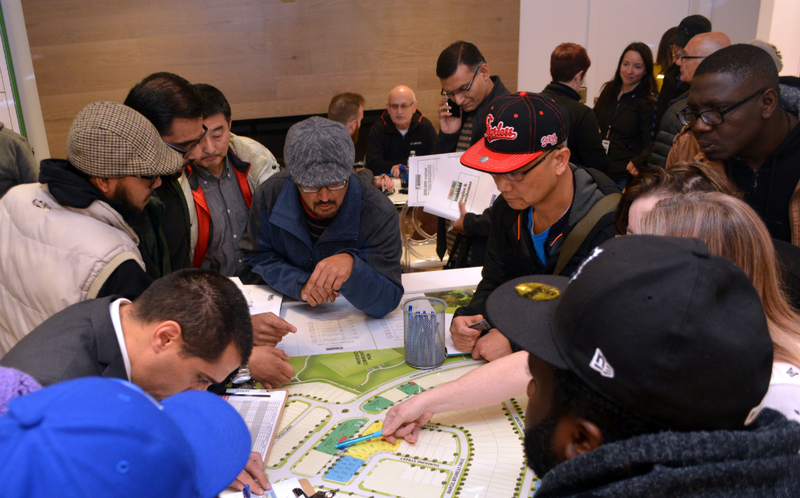 After taking a short break to celebrate, we jumped right back into preparing for our new release at Upper Valleylands in Brampton! 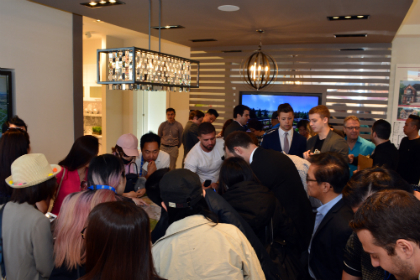 On May 12th, we’re releasing a collection of freehold urban towns, freehold towns, semis, and 30’, 38’, and 41’ detached homes. The homes range from more than 1,500 to 3,300 square feet. Located at Mayfield Rd. and Chinguacousy Rd., Upper Valleylands is right on the Brampton/Caledon border, surrounded by the best that both areas have to offer, including schools, restaurants, parks, grocery stores and much more! 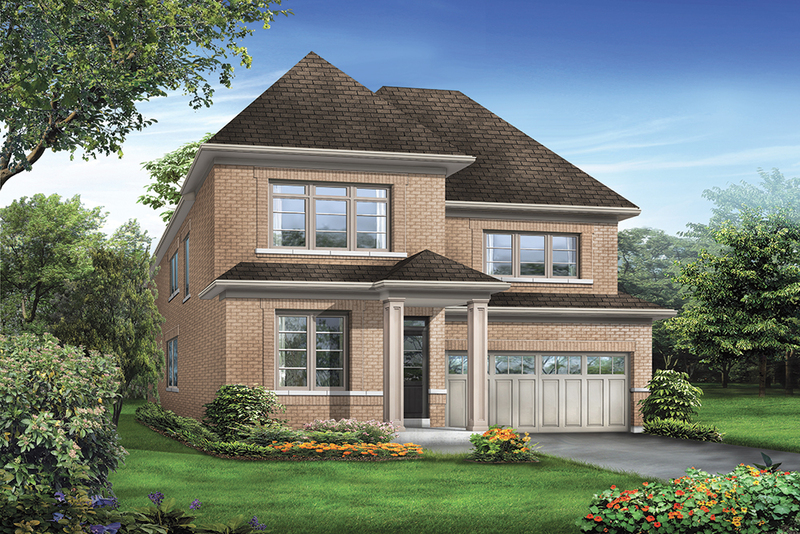 The Upper Valleylands sales centre is located at 8676 Chinguacousy Rd. Doors open at 10am! Prices range from the mid $500,000s to just over $1 million. Register now to receive more details before the opening!